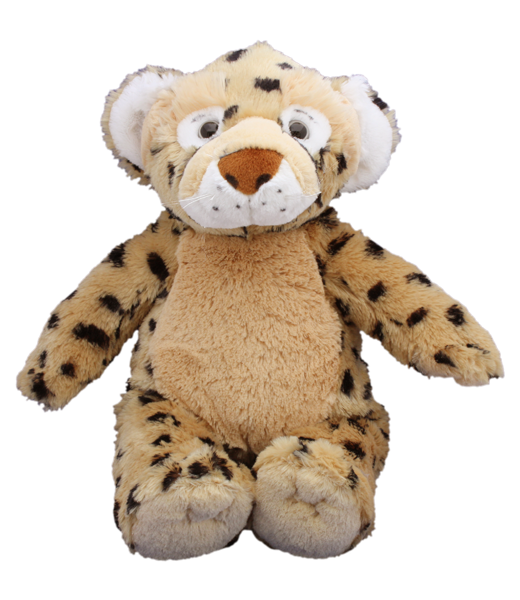 Super Soft Series, "Spots" contains many facial design details to make his look and feel special and cute! Our choices of fabric details make him a must have in your collection! This bear has plastic eyes.